Students interested in traveling abroad during Winter Term should contact Joe Sample, assistant English professor, for the College of Humanities and Social Sciences' trip to Taiwan. 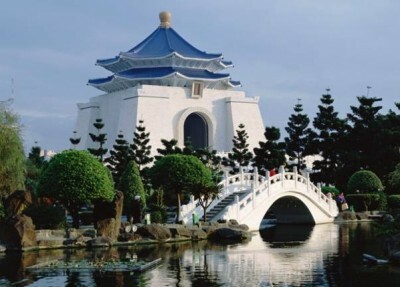 CHSS is offering two courses in the fall semester and then we will travel to Taiwan at the end of the semester, December 29, 2012 - January 9, 2013. **Update - this trip is now open to students, alumni, faculty and staff. For more information on this trip, contact Sample at samplej@uhd.edu.